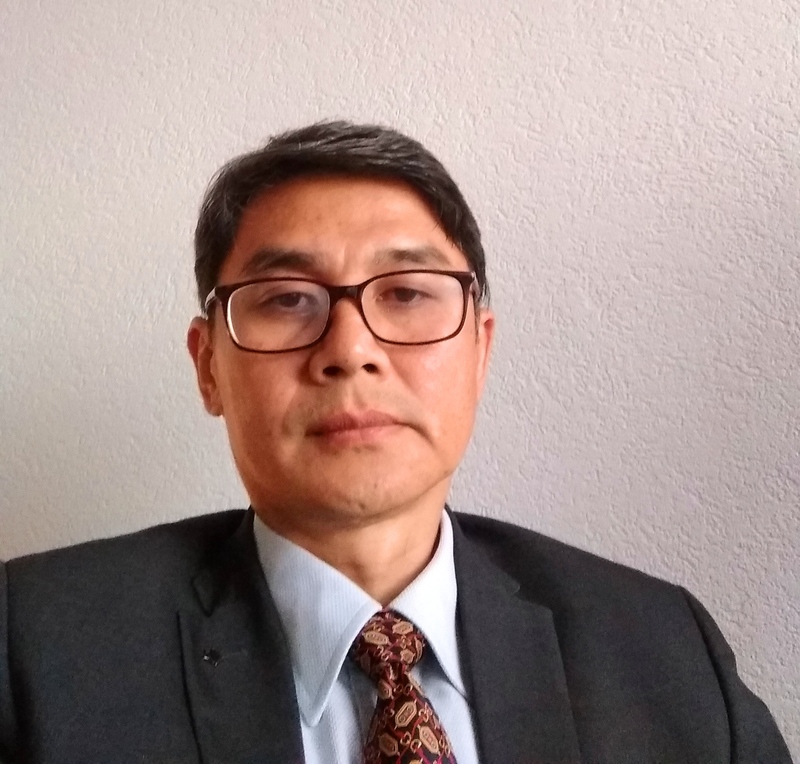 For this month’s e-newsletter, FORUM-ASIA talked to Babloo Loitongbam, Executive Director of Human Rights Alert, a member of FORUM-ASIA in India. As a human rights activist from Manipur, Babloo shared with us the struggle of the Manipur people, the discrimination and violence they have faced, and the way how local civil society organisations challenged the unjust system and held the responsible accountable. Born and brought up in Manipur, I went to Delhi for my higher studies and experienced racial discrimination from the mainland Indian. Manipur is geographically remote in the northeast of India and is also racially different from the major racial group. It did not take long for me to realise that this personal angst is in fact a shared experience for most of our folks wading their way into the mainstream Indian society. This attitude of discrimination against minority runs deeply in the violent history of occupation of the northeast,as well as in the tight security measures that keep the region under control by the central Government of India. In the 1990s, as a Manipuri student leader pursuing the law degree in the University of Delhi, I was trying to meaningfully respond to the growing militant self-determination movements in the north-eastern India,where the state repression heightened and the bloody ethnic clashes wreaked the region. That was when I found myself increasingly gravitated towards the expanding human rights discourse in the post-Vienna Declaration era. During my own exploration of the human rights world, I came to know of FORUM-ASIA through D.J. Ravindran, who is one of the key founders of FORUM-ASIA from India. 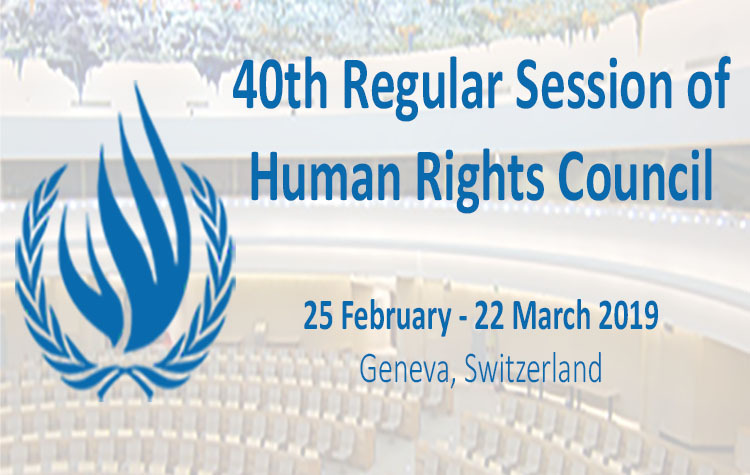 Since then I have been engaging with FORUM-ASIA individually as well as through our organisation, Human Rights Alert (HRA), which became FORUM-ASIA’s formal member only recently. FORUM-ASIA is an invaluable platform where we can interact and exchange experiences with our peers from other parts of Asia. Initially, we saw FORUM-AISA as a resource centre where we can learn about human rights and receive training; gradually we started seeing it as a platform where we can build the alliance to advocate for common issues across the region. Now with the opening up of the Geneva office, FORUM-ASIA has created a channel to lobby and advocate within the United Nations (UN) system. The work of the Human Rights Defenders Programme is highly commendable and critical for human rights defenders like us who work on challenging the isolated and potentially dangerous situation in Manipur. In the name of counter-insurgency, a law called the Armed Forces Special Powers Act (AFSPA) has been imposed in northeast India since the 1950s. The law provides special powers to the military including ‘to use force to the extent of causing death’ if anyone is suspected to be disturbing the “public order.”The prolonged imposition of such law has created a climate of impunity, where extrajudicial execution is accepted as the norm of dealing with any form of dissent. HRA has organised the families of the victims of extrajudicial executions and facilitated the formation of Extrajudicial Execution Victim Families Association Manipur (EEVFAM) in 2009. EEVFAM and HRA have systematically used the UN Human Rights Procedures and filed Public Interest Litigation in the Supreme Court of India, seeking justice for1,528 cases of extrajudicial executions that occurred in Manipur from 1979 to 2012. In 2016, the Supreme Court came out with a historic judgement that extrajudicial execution cannot be tolerated even in areas where AFSPA is applicable. Currently, at the behest of the Court, the Central Bureau of Investigation is investigating 41 incidents of extrajudicial executions. Ever since the action of the Supreme Court, the phenomenon of extrajudicial execution has come to a record low. The hope for some form of justice has rekindled the families and it is such a sigh of relief for the whole society. We are happy that we have played a role in this transformation. Generating resources to sustain our work has been a major challenge for us. Generally in India, because of the draconian Foreign Contribution Regulation Act (FCRA), human rights NGOs find it difficult to access foreign grants. The challenge is even compounded if you are operating in a sensitive region like the North-East, so we have to depend on mobilising resources locally, which is quite difficult. Despite the challenge, we have been able to sustain ourselves. When we become effective we challenge the status quo more progressively. Many of the people who were exercising unaccountable power have been made answerable to the law of the land. They get very angry with us and many of our colleagues face reprisal of all sorts such as intimidation and harassment from the military and the police. The struggle for human rights and justice of the oppressed is never easy. But if we are smart and strategic, with all the human rights instruments available today, it is possible to bring about the change. For us, it took three decades of sweat, tears, toil and many failures to bring about this little change. If we can do it in Manipur, we can do it elsewhere!